The Committee of 100 has elected Bree Wilbourn as YP Chair, and selected 10 new members to join its YP organization of 50 local young professionals. A group of 240 CEOs and professionals, the Committee of 100 focuses on economic development and public education issues and projects, in addition to supporting candidates for local elected offices. YP members receive training in community leadership and political issues, and are mentored by other members of the Committee of 100. Wilbourn is an attorney with Grace, Matthews, and Debro, and serves on the BizPac Board, the political action arm of the Committee of 100. She is Chair of the Huntsville Hospital Foundation Development Council and an active member of Leadership Connect and the Junior League of Huntsville. Wilbourn replaces Leah Hess who has joined the Committee of 100 staff as Manager, PR & YP Programs. 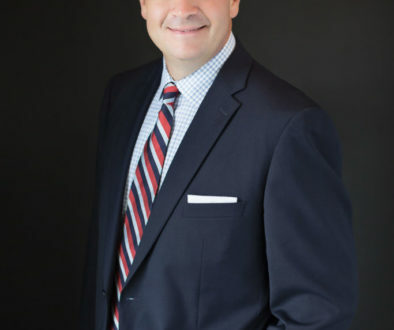 Hess is the former President of Junior Achievement, a former member of the Committee of 100 and BizPac Boards, and a graduate of Leadership Focus and the Leadership Alabama Initiative. She replaces staff member Danielle Moran who has moved to Tampa, FL. 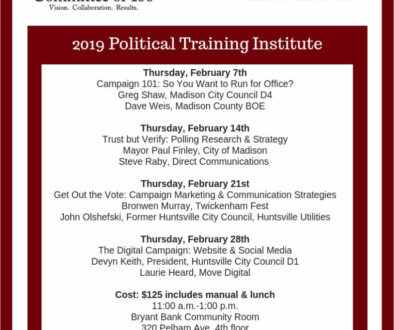 Committee of 100 YP sponsored Rock the Vote in 2008, 2010, 2012, and 2014 for all area young professionals to meet local political candidates and register to vote. The YP group will host Rock the Vote 2016 on February 9 from 5-8 p.m. at Lincoln Mill on Meridian Street. 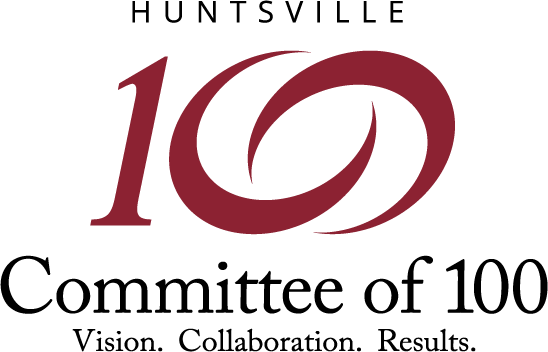 More information about the Committee of 100 YP and a full list of members is available at www.huntsvillecommitteeof100.org.